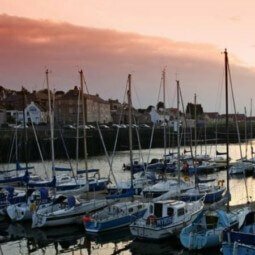 Tayport Marina is a private working marina located on the picturesque east coast of Scotland in the historic harbour town – Tayport. 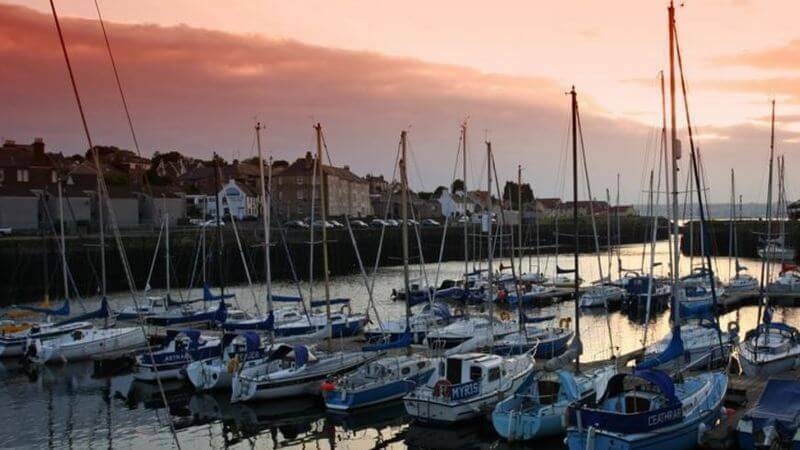 This marina is owned and run by the Tayport Harbour Trust, a small Scottish charity. The marina has pontoon berthing for 88 yachts and visitor berthing for 7 yachts on the walls. The centre pontoon has just been renewed which brings the standard of the marina’s pontoons up to an international level. Though there is still no power or water supply on the marina’s pontoons, they are available on the harbour side. In addition to the excellent views across the Broughty Ferry and down the river to Tentsmuir Forest, there is the alluring Tentsmuir Nature Reserve edged with wide sand dunes that continues all the way around leading out to the mouth of the River Eden.